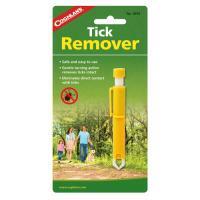 Nothing can ruin a wonderful night of camping quicker than an invasion of bugs. 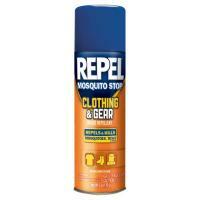 Our insect repellent will keep you free of bites, even if you’re surrounded by a cloud of mosquitoes, flies or fleas. 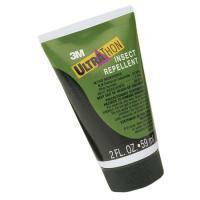 We carry a wide variety of insect repellent, from 100% DEET for combating the toughest hordes to electronic bug zappers that shock bugs into oblivion. 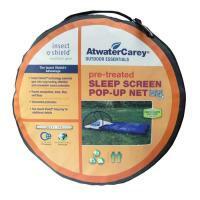 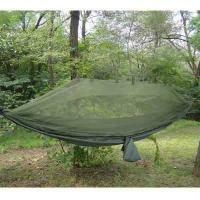 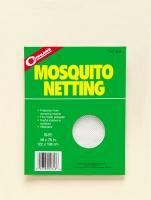 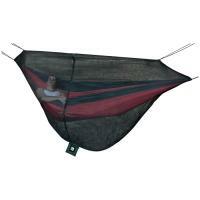 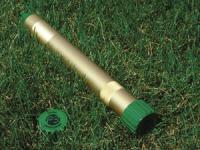 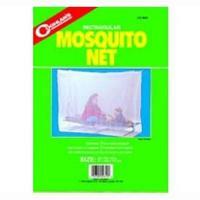 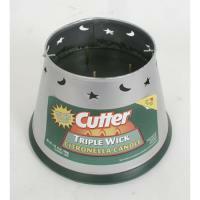 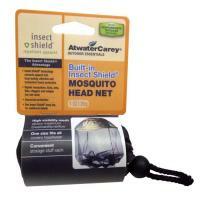 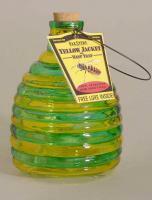 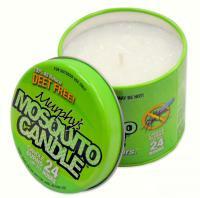 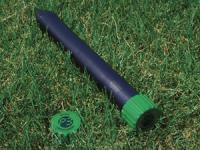 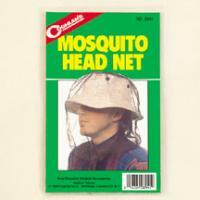 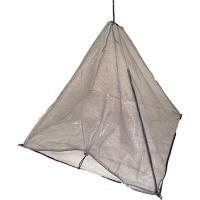 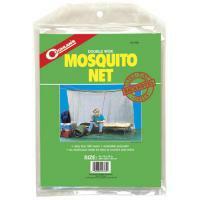 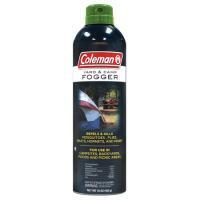 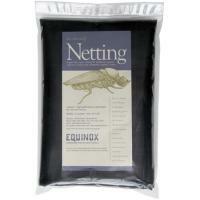 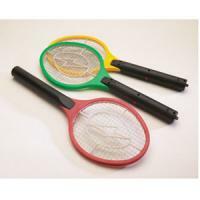 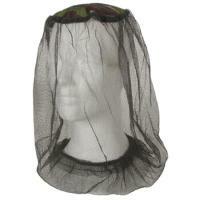 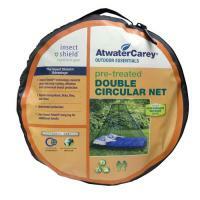 We also carry citronella candles and other insect deterrents, which can rid your entire campsite of nuisance bugs. 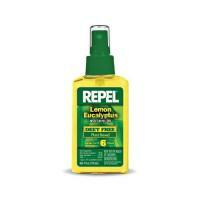 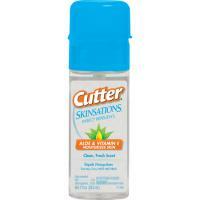 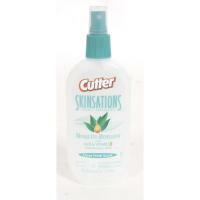 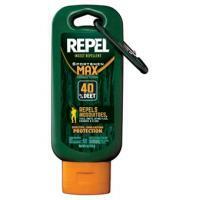 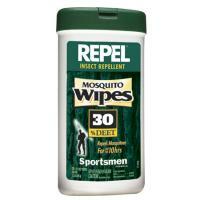 Need to load up on insect repellent fast? 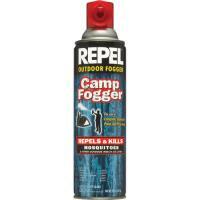 Like all of our products, our insect repellent comes with rapid shipping, so you won’t have to wait long for you camping gear.